Calling all girls with an interest in IT/Computing! 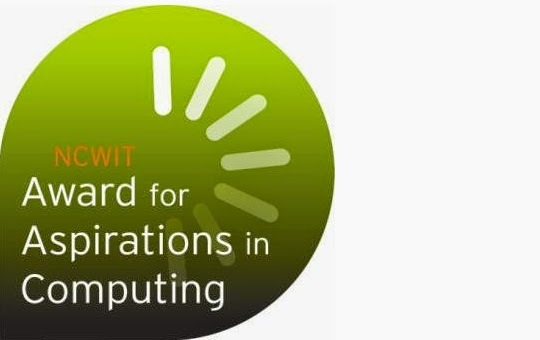 Apply now for the National Center for Women & Information Technology (NCWIT) Award for Aspirations in Computing. Educators, please share this with your female students who are involved in, or interested in, Information Technology. Additionally, the Aspirations in Computing Educator Award recognizes teachers, counselors and other educators that make a special effort to support girls' interest in technology. Applications are being accepted until November 2, 2014.